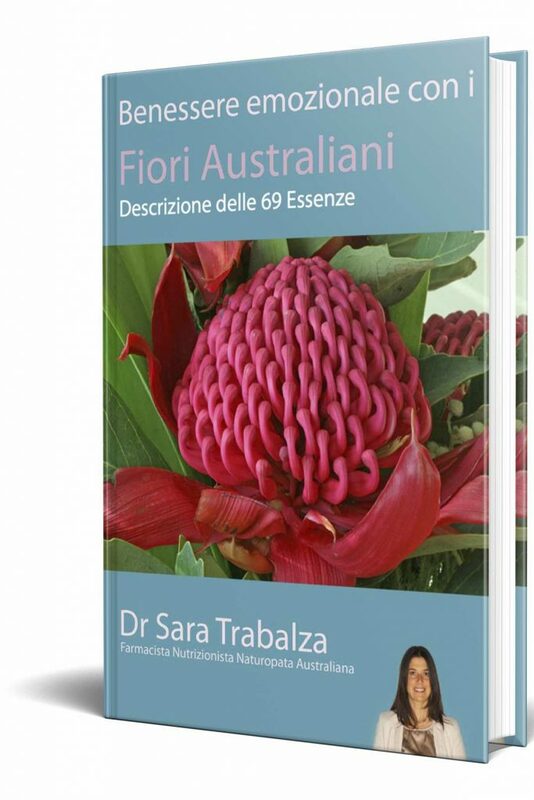 Il Manuale completo con tutte le 69 essenze emozionali australiane ! Sara is like an angel, I felt relaxed and able to share my most intimate problems both physical and emotional without judgement. She is very thorough in all areas of consultation and with love and care, herbal treatment and guidance built the confidence in me to see light and follow my intuition. I miss her very much in Australia. Era gia’ da tempo che utilizzavo le Essenze dei Fiori Australiani su di me, sentendone i benefici. Desideravo poter fare un corso per poi introdurli nella mia professione come counsellor e terapista. 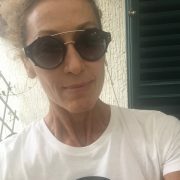 Poco dopo, grazie al corso con Sara, ho potuto percepire il dono, il mistero e il potenziale che ciascun fiore ha, come sostegno alla trasformazione di cio’ che la persona sta vivendo sul piano fisico, mentale, emozionale ed energetico. 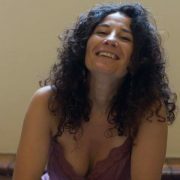 Per quello che e’ la mia esperienza trovo che in ogni essenza sia racchiuso un potenziale che e’ solo da sperimentare e lasciar agire in accordo con l’intenzione di ciascun individuo… Grazie Sara. I enjoyed five wonderful naturopathic treatments with Sara while she was living at both Avalon and Palm Beach, Sydney, Australia. Sara is such an amazing spiritual person that you totally relax and feel calm when she looks into your eyes. She is a consummate professional, who discusses your perceived needs in depth before she decides on the approach that is needed. In my case we successfully applied Australian Bush Flower Essences and “Spirals of Light” and meditation therapy. Sara always clearly explained the follow up treatments in great detail. I have no hesitation in recommending Sara’s treatments and Australian Bush Flower Essences from the bottom of my heart but also from the top of my head purely because they work! Sara changed my life irreversibly for the better. I am now a confident, happy and healthy person who meditates, exercises regularly and eats healthily.